The journal publishes Original research articles in the form of full length research articles or short communications related to radiology and medical imaging. The journal welcomes review articles, mini-reviews, case reports, letter to the editor, guest editorial or commentaries. 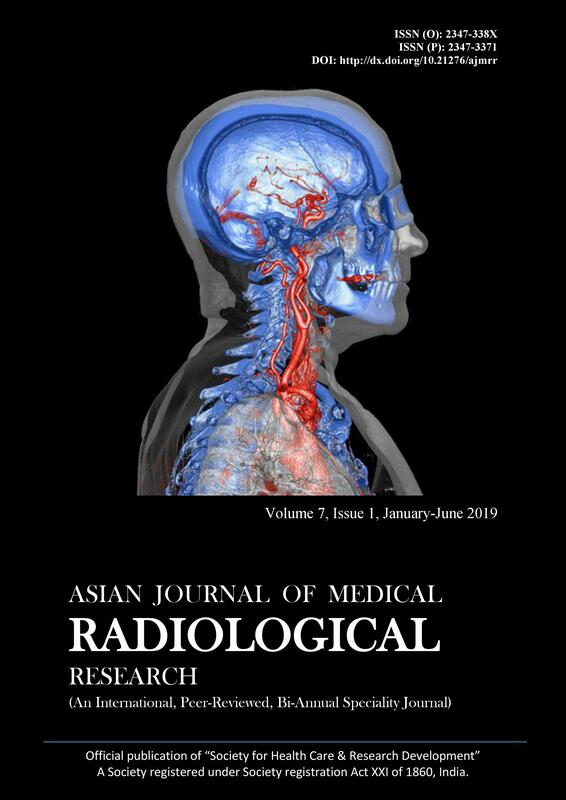 Asian Journal of Medical Radiological Research is an Official publication of “Society for Health Care & Research Development”. A Society registered under Society registration Act XXI of 1860, India.